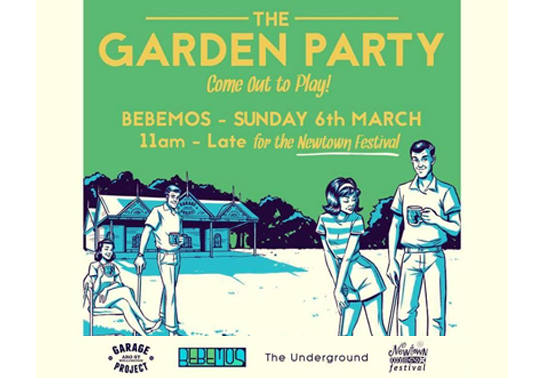 Join us for the 20th Annual Newtown Festival & our second Garage Project Garden Party. 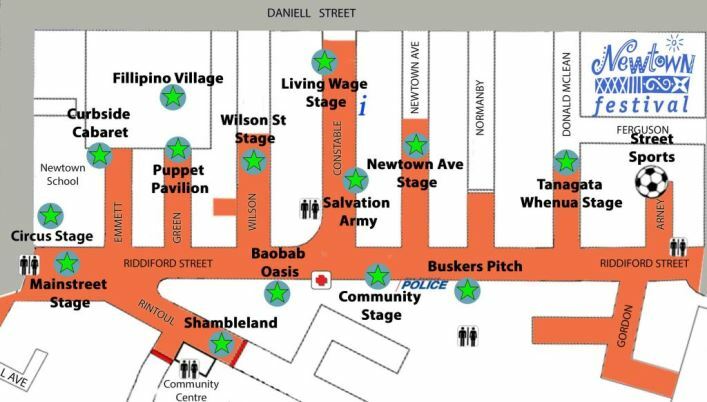 There will be 10 Garage Project beers on tap plus 2 beer slushies. We have Island Bay Butchery on board – they have made us some bespoke sausages (using Garage Project beer) & we will have 2 BBQs fired up.